Just a Thought is a one-minute program offering a quick thought on issues such as life's meaning, the credibility of the Christian message, and the uniqueness of Jesus Christ. What Happens When Truth Is Gone? What happens when we take away truth? Ravi Zacharias looks at this, sharing a powerful message on Just A Thought today. How Do We Become Men or Women of God? What is the one principal every human being should learn? 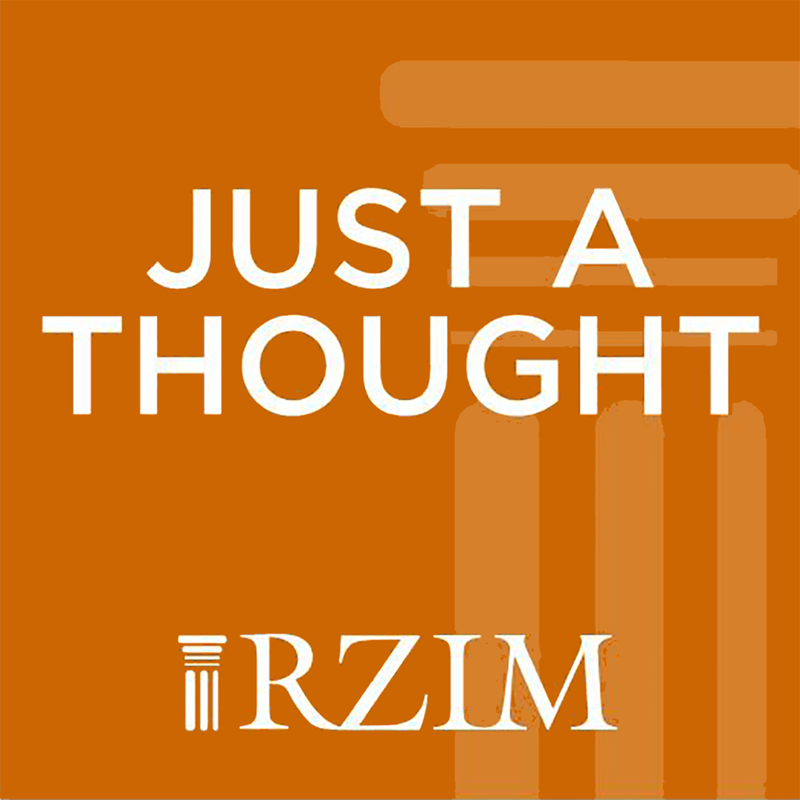 Hear Ravi Zacharias' answer on today's Just A Thought. Ravi Zacharias describes how the New Age worldview has affected our modern culture and morality.